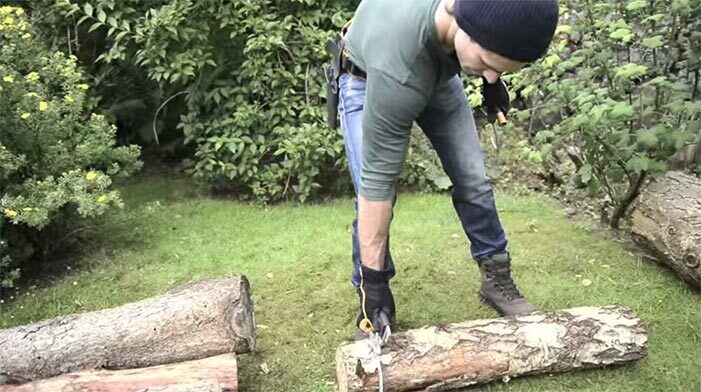 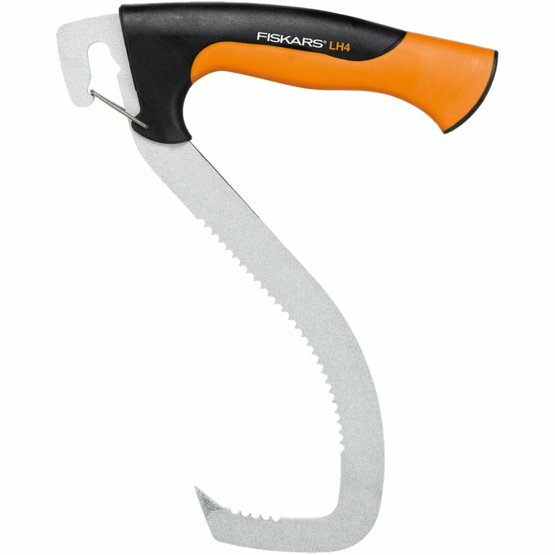 The newly revised Fiskars WoodXpert™ log hook features a visible orange SoftGrip™ handle which engages all the fingers of the hand comfortably during the lift. 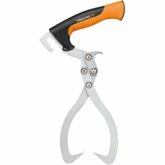 The tool’s ergonomic, lightweight low profile geometry boron steel hook with its toothed support face grips logs with ease. 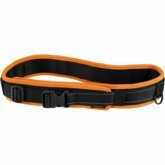 As well as coming with a sturdy holster, this tool also features a wiregate clip for safe storage on a belt loop when not in use. 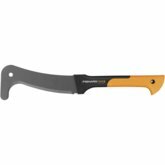 Wit Plastic sheath for easy carrying with Tool Belt.